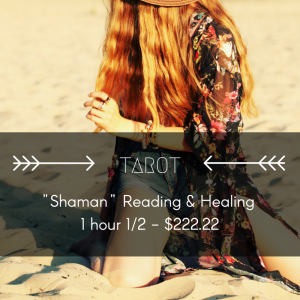 A one-hour complete overview which includes 3 questions you can ask and receive guidance for. It can be related to one area of life or an overview of all of them. We also include, in this reading, additional oracle cards to support the answers. 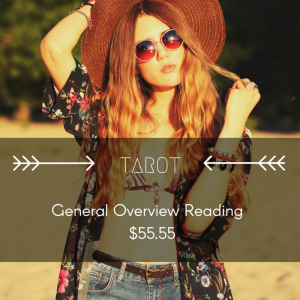 This reading lasts one hour and is priced at USD $155.55 -This reading will be sent through e-mail in the form of audio within 14 days of purchase.